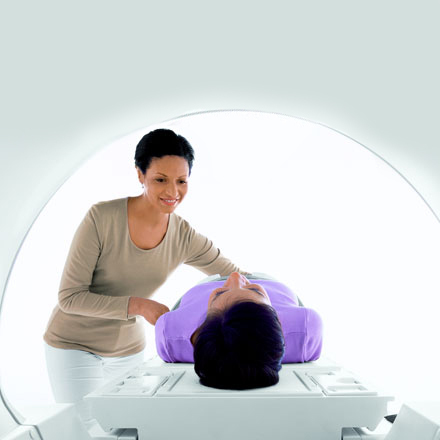 The Full Body Scan, Miami package was collaboratively designed by a team of concerned health care professionals at Digital Medical Imaging. Our team believes that disease prevention is the first step towards a healthy life. Each component of the Total Body Scan has been carefully selected to screen for common diseases such as cancer, diabetes and heart disease. We invite you to learn more about our services and take the first step towards a healthier life. Is Total body Scan for me? 2. Do you have a family history of Heart Disease? 3. Dou you have a family history of Diabetes? 4. Do you have a family history of Cancer? 6. Are you 45 years or older? If you answered yes to any of this questions Total Body Scan can provide you with a comprehensive understanding of your health status and motivate you to make health promoting lifestyle changes. • Total Body Scan is not for women who are or might be pregnant. • While Total Body Scan provides you with important information about your health, we still recommend that you do not use it as a substitute for breast, ovarian and prostate cancer screenings.